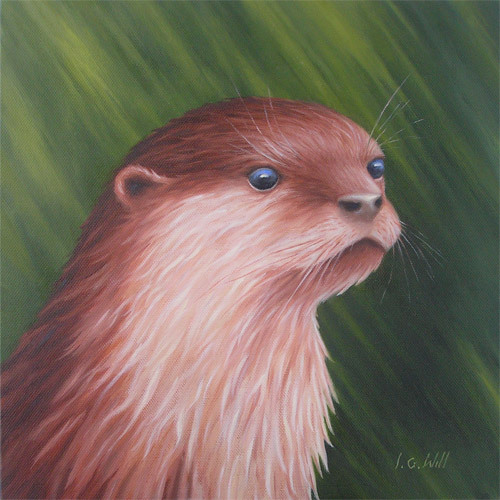 The Otter 12" x 12"
Sorry, at the moment there are no prints available. "I've never seen an otter in the wild. but it makes me happy to know they are there."